Halfway Houses School children and staff have been using 'Makaton' to aid learning. Feel free to download our brochure and practise signing. 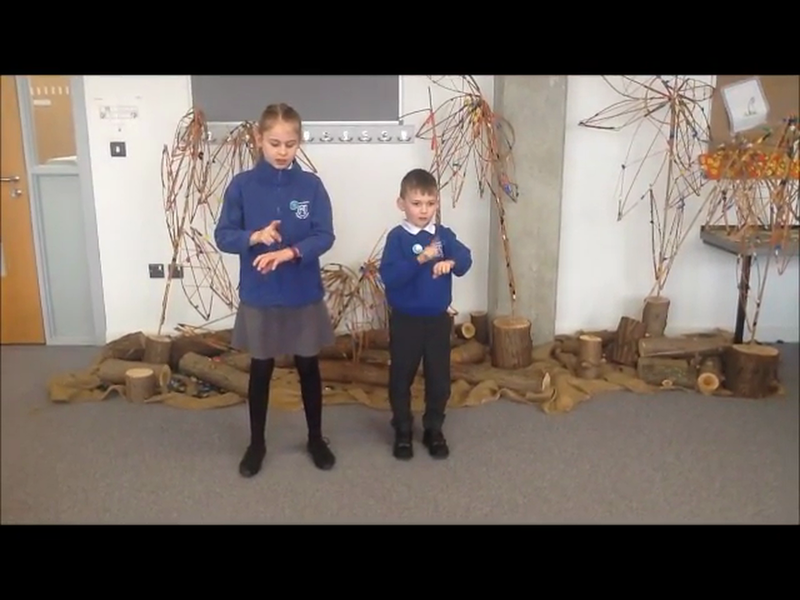 With Makaton, children and adults can communicate straight away using signs and symbols.